Last Minute Dog Book Stocking Stuffers? 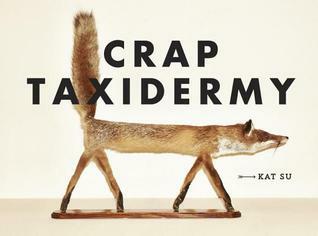 If you’re trying to jam in some extra treats for your dog lover friends for the holidays, you could take it literal and pick up the new animal humor book, Crap Taxidermy, which showcases some of the world’s worst taxidermic projects ever created out of our former furry friends (sounds like one of those bad plastic surgery TV shows on E! 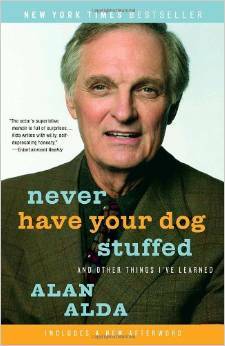 ), or you could possibly pick up Alan Alda’s not very dog-friendly sounding memoir, Never Have Your Dog Stuffed, which is on sale right now for $1.99 on Kindle. Of course, it might be better just to play it safe with a cute, cuddly puppy story — since everybody loves puppies! 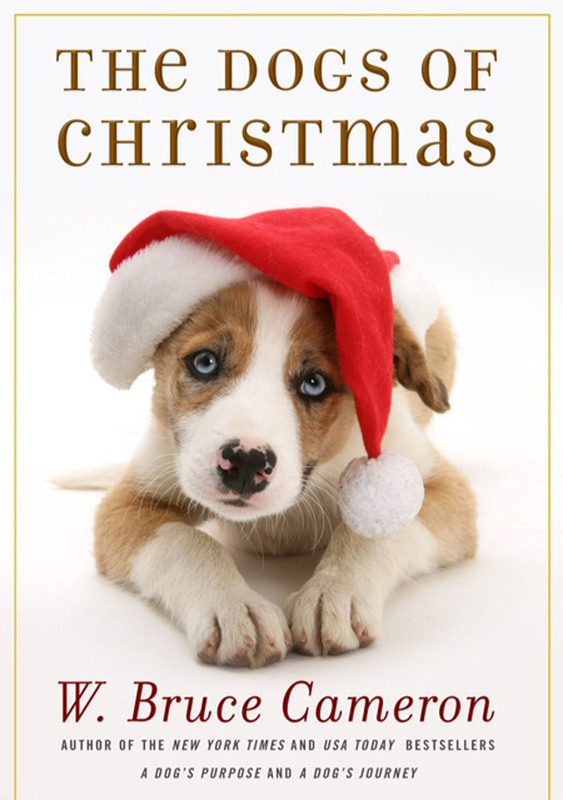 — so there’s always The Dogs of Christmas by W. Bruce Cameron. Regardless of whatever goodies you go with to celebrate, have a Merry Christmas and a Happy New Year! ← Rescue #Dogs Fight Off Bad Publicity!